After approval of I-526 petition, by filing the I-485 form, the immigrant investor can adjust their residential status and apply to become the conditional permanent resident. This form is used to apply for the Green card within U.S. which seeks permission to live and work in the Country. 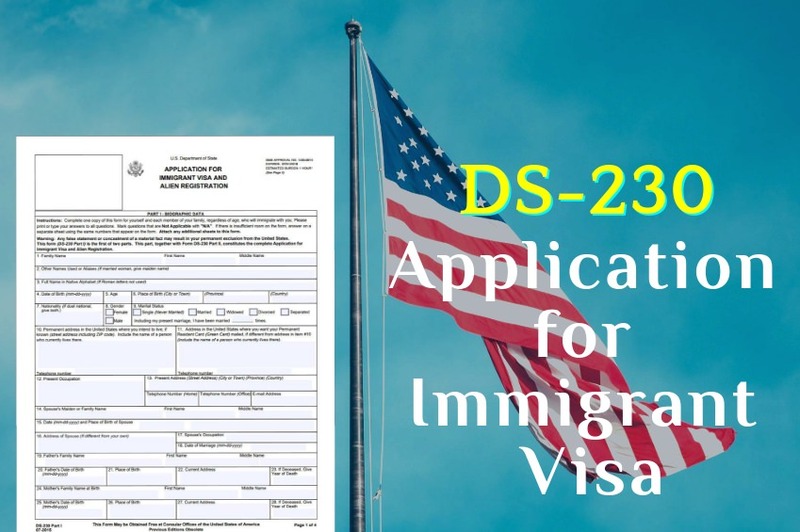 The form DS -230, is an application for an immigration visa and Alien registration, after availing the approval of i-526. The immigrant is seeking for the conditional permanent residence, the same can be done by the filing of DS-230 along with other additional forms such as I-130 in case of family visa, the form DS-3202 which will allow you to choose your agent and after that your petitioner should file the form I-784 with affidavit supports. DS-230 is the first step to be the resident. The form I-829 is for the removal of the Conditional Permanent Resident Status, which has been obtained through the entrepreneurship as per the USCIS. The submission of the I-829 by Conditional Permanent Resident states that the investor has followed and fulfilled each condition in the EB-5 program. Further by filing the form, the immigrant applies to remove conditional lawful permanent Residence and to grant the Permanent Residence. What are the Job creation requirements under EB-5 visa? 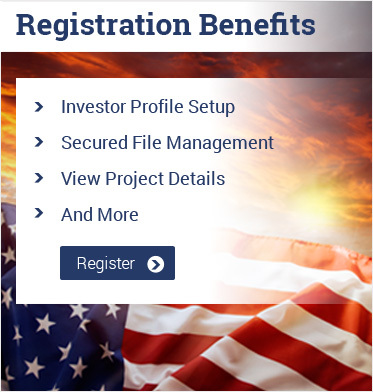 The EB-5 Visa is the program that offers the permanent residency to foreign investors subject to few regulations. The investment amount varies on the basis of area, the minimum investment amount to qualify the program is $1 million and whereas the same is $500,000 ($500,000.00 minimum investment amount is extended and approved up until September 30, 2018) in the Targeted Employment Area. Being called for the interview and having notice of the approval of the I-526 Petition is the most awaited moment for the EB-5 investors! But as the wise people say, don’t count your chickens before they hatch, here, yet the interview and procedures including visa confirmations haven’t achieved! Well, here are the few things that you should keep in mind as the EB-5 investor. 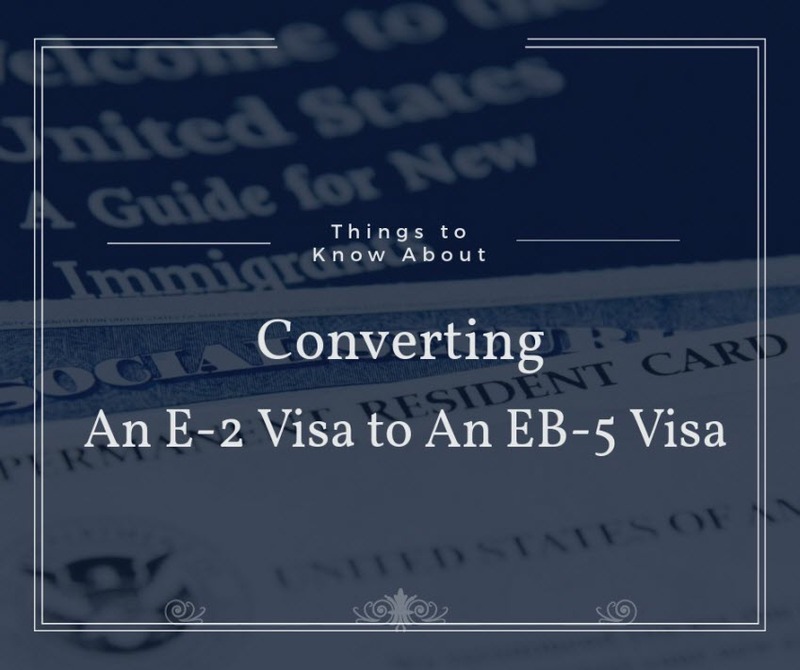 The EB-5 visa is an alternative to H1-B visa. It helps the immigrants who cannot find their way in the H1-B visa list and have to join their work in the American nation. Under this visa, the person gets a permanent residency in the U.S.A. with the Immigrants Investor program. The EB-5 visa allows you to settle permanently in America with your spouse (either husband or wife), and the children aged below 21 years. 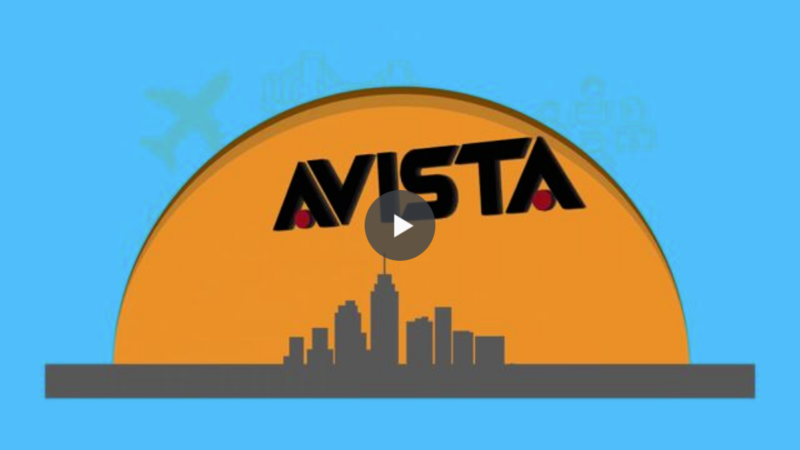 The EB-5 visa or the Immigrant Investor visa is an opportunity to obtain a green card or a permanent residency status by making an investment of a certain amount in the US and meet some stipulated criteria. It is one of the easiest and fastest way to obtain the residency status in the US today and is a hugely successful program of the USCIS. The EB-5 visa program has gain a lot of popularity and foreign visitors are showing their interest in migrating to United States. But, this program is not for all investors, thus be careful with your applications. 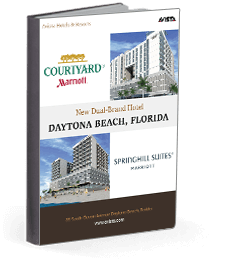 The EB-5 visa plan is only for investors that have high net worth and are wealthy retirees or businessmen who wants to make a big investment in a foreign land. The main aim of the EB-5 visa investors is to either summon up on the capital investment or get a green card. 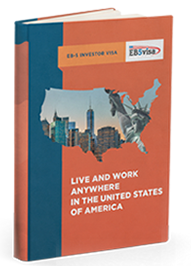 To get a permanent visa, the investors need to be very much cautious and choose the perfect EB-5 investment tool.